The book that went on to thrust Canadian literature–and Prince Edward Island–in the spotlight stemmed from a notebook jotting: “Elderly couple apply to orphan asylum for a boy. 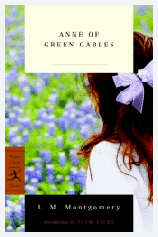 By mistake a girl is sent to them.” From this simple beginning, as author Lucy Maude Montgomery recounts in her journals, Anne of Green Gables took shape. 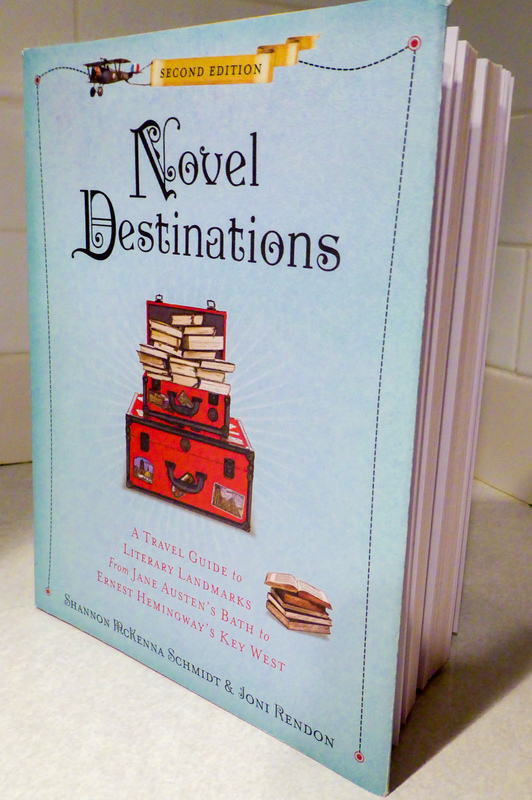 Today, hordes of literary travelers from all over the world descend on Prince Edward Island in the summer and fall to experience its dramatic seascapes and visit the many sights associated with Anne and her creator, from the actual green gabled house that inspired the novel’s setting to the farmstead where Lucy Maude Montgomery penned the novel while living with her grandparents. (Family members still reside on the property today.) 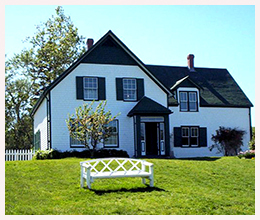 Also not to be missed during a visit to PEI is a performance of Anne of Green Gables – The Musical, Canada’s longest running musical, currently in its 44th season. If a trip to Prince Edward Island isn’t in the cards this year, you can still get nostalgic for Anne by picking up a copy of the new Modern Library centennial edition, or waiting for the forthcoming biography, Lucy Maud Montgomery: The Gift of Wings by scholar Mary Henley Rubio, who edited Montgomery’s journals.